Bell Machine Company, Inc. is an ISO 9001:2008 and API Specification Q1 certified full-service precision machining and fabricating contract facility serving the United State and international markets for more than 50 years. We specialize in tooling and machining operations servicing the oil and gas, paper, defense, steel, and transportation, power generation, and mining industries. Bell Machine has maintained its reputation as a high-performing industry leader by ensuring that its manufacturing equipment consists of the most current, cutting-edge technology available and that its clients are treated with straightforward honesty, integrity, and professionalism. Bell Machine company has weathered the test of time as a result of its ability to adapt to the changing demands of the machining sector; when one industry is down, it strategically adapts its focus to an area of the machining industry that is still viable. Jewel C. Bell and her husband, Tom, founded Bell Machine Company in their garage in 1965. She has served as Chairman of the Board since that time. Mrs. Bell is a registered Creek Indian, documented with the Bureau of Indian Affairs and the Florida Tribe of Eastern Creek Indians. From gaining valuable experience by working in accounting at the First Bank & Trust of Pensacola to her studies at Baptist Christian College where she majored in accounting, Mrs. Bell has remained the stabilizing force behind the company’s accurate revenue management, long-term financial stability and fiscally responsible operations. Mrs. Bell enjoys spending time with her family, especially her grandchildren. 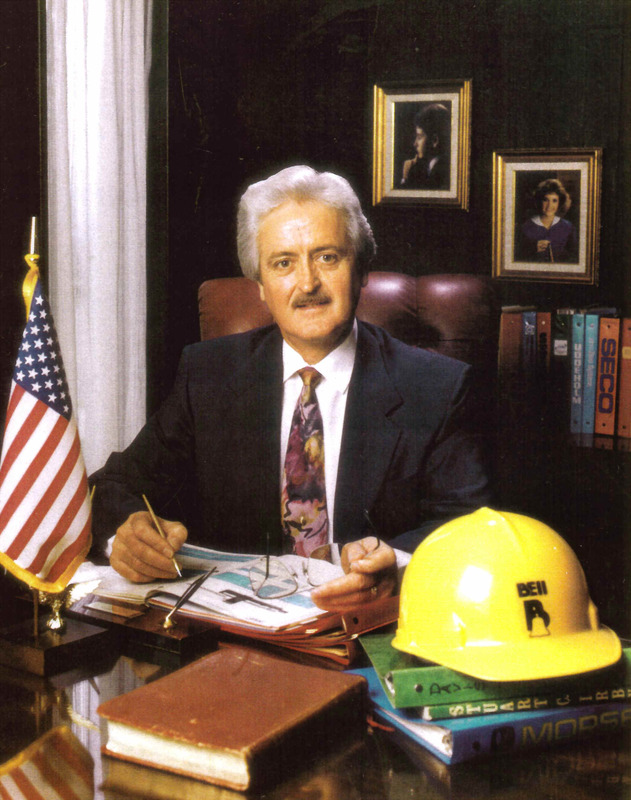 As the co-founder and leader of Bell Machine, Tom Bell has spent over 50 years in the machining and custom steel fabricating business. He is carefully tuned to the needs of customers. His belief that customer satisfaction is only possible when every member of the team is quality-oriented has provided Bell Machine with the reputation of being on the cutting edge of technology. Julian Shane Bell, son of Thomas and Jewel Bell, is a 1992 graduate of Trinity Heights Christian Academy. He attended Louisiana Tech University to study engineering. However, due to the demands of Bell Machine Company, Shane transferred to Louisiana State University in Shreveport so that he could work while continuing his college education. He worked as an apprentice machinist until he graduated in 1999 with a Bachelor of Science degree. Shane is married to Dana, and they have three children, Madalyn Marie, Julian Blake and Addison Claire. Following graduation, Shane became a full time employee of Bell Machine Company. He has worked in several capacities, including journeyman machinist, quality control manager, fabrication coordinator, and production control manager. As Senior Vice President, he is responsible for many of the day-to-day operations. He is involved in procurement, operations, quality, and customer relations. 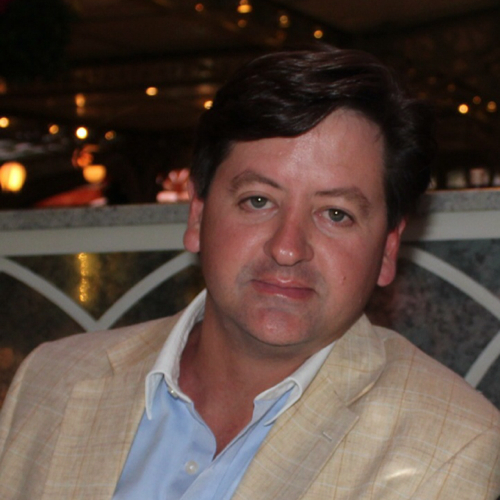 In addition to his business activities, Shane is an avid hunter and fisherman. He also competes in National Sporting Clay competitions. He enjoys spending most of his free time in East Texas at the 4B Ranch, camping, hunting and fishing with his family. Native to Shreveport, LA, Dana Smith Bell is the Vice President of Marketing at Bell Machine Company. She graduated from Evangel Christian Academy and continued her education at Louisiana State University in Shreveport. She obtained a Bachelor of Science degree in Finance and began her career as a Financial Advisor with Morgan Stanley and primarily worked with retirement planning including corporate 401(k) plans. Dana married Shane Bell in 1996, and they have three children. Dana began her career at Bell Machine in 2002 in the role of Operations Manager. She handled the day-to-day operations of the business until 2010 when she moved into the role of Marketing Manager. She currently concentrates on the promotion of Bell Machine Company as well as assisting in the certification and auditing process for Bell Machine’s API and ISO Certifications. 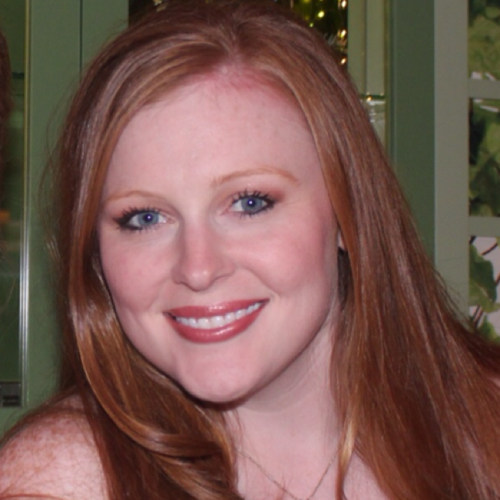 Away from the office, Dana enjoys volunteering with local charities and various organizations. She has been involved with an organization called SISTERS program which encourages girls to embrace their value and potential; equip them with the tools for leadership roles and community action; and prepare girls to lead successful, independent lives. Dana is also involved with the Parent Teacher Organization at her children’s school. She enjoys spending time camping, hunting and fishing with her family. Lisa Smith is a graduate of Louisiana Tech University with a Bachelor of Science Degree in Business. Lisa began her career at Bell Machine in 1986 as the secretary and has advanced through the ranks as office manager and now as operations manager. She handles the daily operations including office management, weekly payroll for employees, employee benefits, bookkeeping and public relations. She is also responsible for maintaining the Quality Management System for Bell Machine. 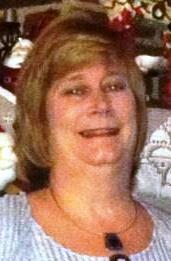 In addition, Lisa serves as a liaison between the customers and the plant superintendent. Lisa has been married to Cliff Smith for 29 years and they have 2 daughters. In her spare time she enjoys reading, camping and dutch oven cooking. After graduating from the Louisiana Vocational Technical School in Minden, Louisiana, Philip White began his career at Bell Machine in 1974 as an Apprentice Machinist. He was later promoted to Journeyman Machinist where he gained many years of valuable experience. After a short stint as a machinist at International Paper Company in Mansfield, Louisiana, Philip returned to Bell Machine as the Plant Superintendent. 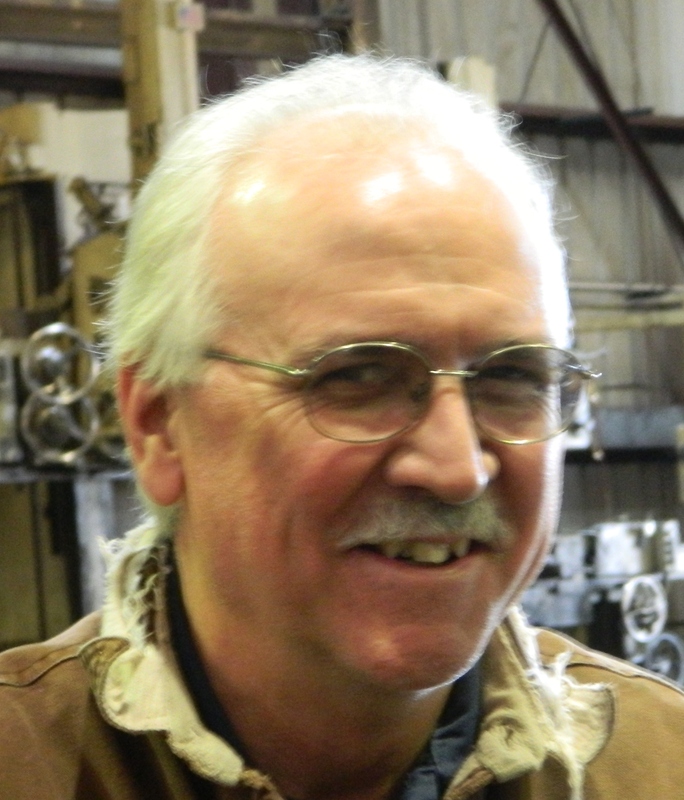 He brings over 40 years of machining experience to Bell Machine Company, Inc.